tl;dr: Forget the outdated, erroneous (or both!) tutorials for Samba out there. Use SSH's SFTP and an FTP client instead. Sharing files and folders over a local network is one of the first things we wanted to do with a Raspberry Pi computer. There are many, many routers out there and many, many different default options. Because of that, we think file- and folder-sharing software Samba is not always reliable option (but if it works on your network, more power to you). This file- and folder- sharing technique uses SSH credentials for the Raspberry Pi. Be careful who you share these credentials with! Instead of using Samba, we decided to use SFTP, an SSH extension for secure file transfer. In your Pi terminal, start the raspi-config utility - sudo raspi-config. In the raspi-config menu, choose option 5 - Interfacing Options. In the Interfacing Options menu, choose option P2 - Enable/Disable command line access to your Pi using SSH. On the following screen, choose Yes to confirm activating SSH. The next screen will confirm SSH is activated. Now that your Pi has restarted, both SSH and SFTP should be running in the background. Let's find out where it is on our network with the ifconfig command in the terminal. You should be able to find your IP address in the inet field under the corresponding network adapter: eth0 if your Raspberry Pi is wired to your router, wlan0 if you are using WiFi. It will look like a string of numbers like 111.222.3.44. Write that IP address down, we'll be using it in to connect to our Pi in a moment! Your Pi is now running a SFTP server: we are going to use a SFTP client to access it. Download, install and run a copy of the Filezilla FTP client. In the Host field, type in the address of your Pi. In the Username field, type in your Raspberry Pi username. In the Password field, type in your Raspberry Pi password. In the Port field, type in 22, the default port for SFTP. You should now be logged in to your Raspberry Pi, and be able to access all the file and folders you need from there: you can drag and drops to and from your Raspberry Pi directly using the FileZilla client. Congratulations! Connect to your SFTP server. Browse to the file or folder you want to open on the server. Right-click on the file or folder and select Copy URL(s) to clipboard. In the File menu, choose Open location from clipboard (the URL will likely already be filled in, but paste it yourself if needed). Click Play or Enqueue, your choice. That's it! After a (usually short) loading time, VLC will start playing the file or folder. Enjoy! Learn more about the SSH File Transfer Protocol on Wikipedia. You can download Filezilla from the official website. You can find explanations on connecting over SFTP from Linux or a Chrome OS device on RaspberryPi.org. 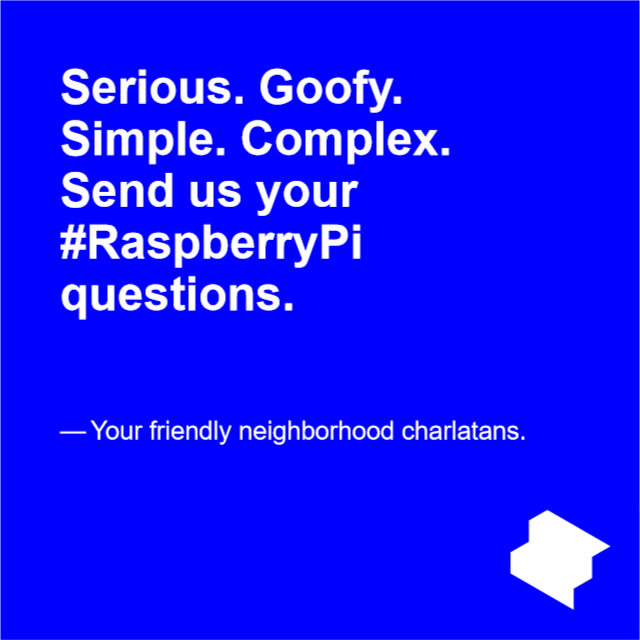 Send us your Raspberry Pi questions here!